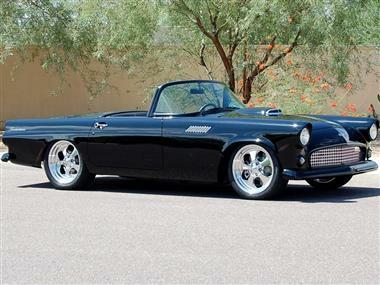 1955 Ford Thunderbird in Maricopa, AZ for sale. 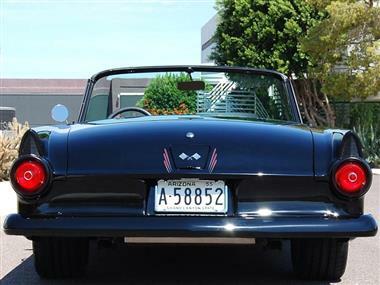 1955 Ford Thunderbird Resto-Rod (AZ) - $79,900Exterior Black Interior Gray Transmission ManualEngine V-8Mileage 4,900Professionally upgraded to a modern Resto-Rod. Balanced and blue printed 351ci Windsor (450 HP) with aluminium heads, comp roller cam, serpentine belt system, Holley carb, MSD Ignition and a Ron Davis Racing radiator. Sanderson big block headers tied to 2.5 HPC coated pipes that run through Flowmaster exhaust or electrically operated cut-outs. 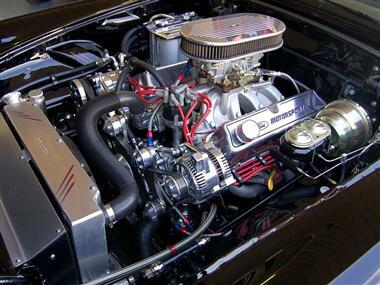 Tremec 5-speed manual transmission linked to a Curry Ford 9 differential with 3.73 gearing. 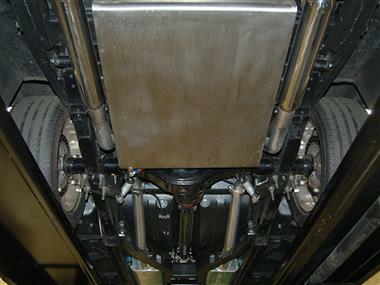 The original chassis was modified to accept the Heidt Superide Independent front suspension system. The car has Baer 12 disc brakes and Merc 5 18x8 wheels on all corners. The perfect body is stock steel modified with opened rear fender wells. 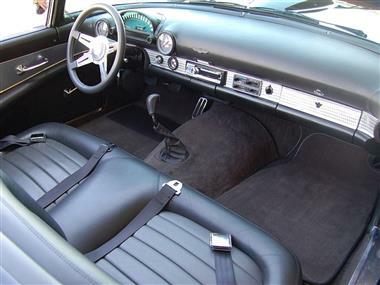 The interior is a beautiful blackgray leather featuring Classic gauges, Vintage Air Conditioning and an Alpine sound system. 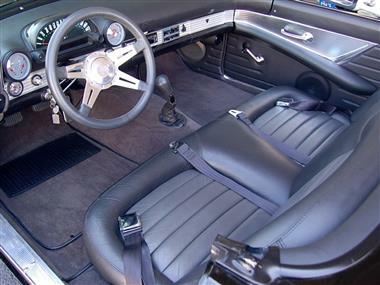 Also included are a fabric covered hardtop, a canvas convertible top, custom made dust cover and clear bra appointments. Looks good and drives even better. 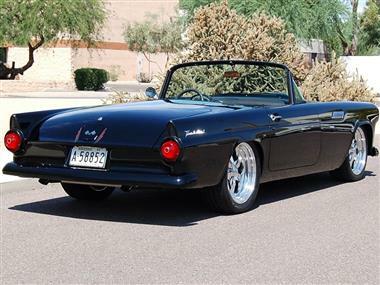 I have more pictures and can take pictures of any part of the car you would like to see in more detail.This vehicle is located in Maricopa AZ 85138Please call John @ 306-222-1692 to see this T-Bird.